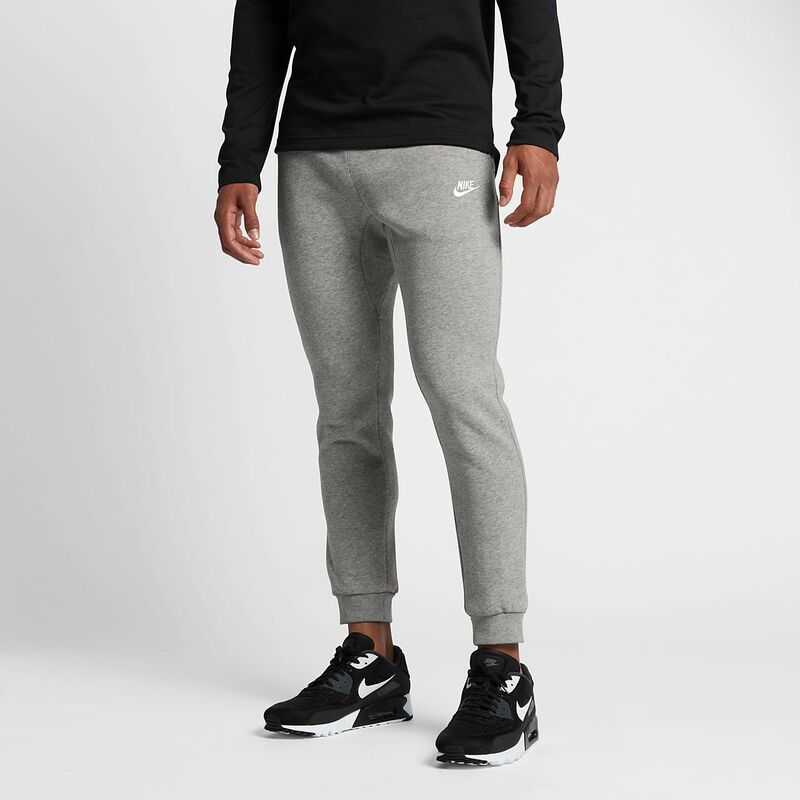 The Nike Sportswear Club Fleece Joggers offer you warmth without the bulk. 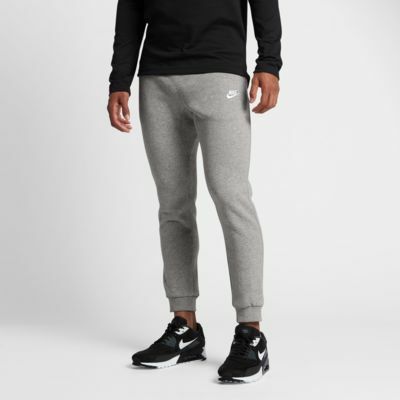 Crafted from soft fleece fabric, they feature an updated, slim waistband and cuffs for a clean look. STAY COSY WITH CLUB FLEECE. Fabric: Body/side pocket palm side: 80% cotton/20% polyester. Side pocket knuckle side/back pocket: 100% cotton.